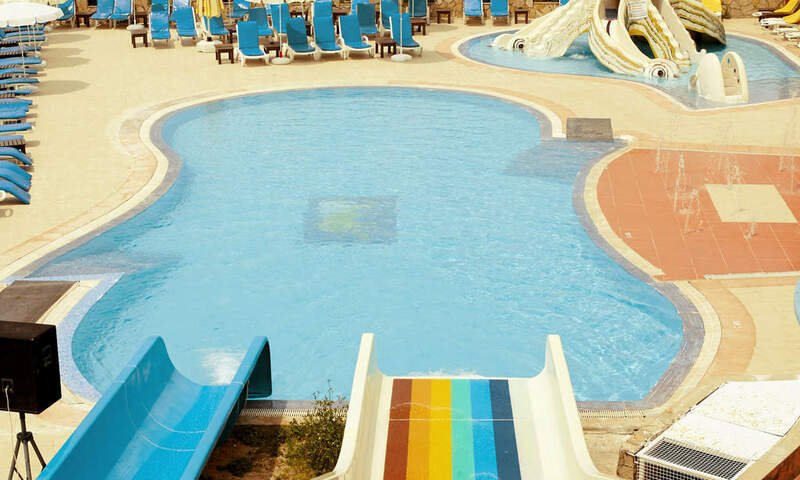 The colourful beach resort of Kusadasi is a family-friendly holiday location boasting Smartline Lion Hotel. The classical ruins of Ephesus, a beautiful seafront promenade, and bustling marina make this a prime location. 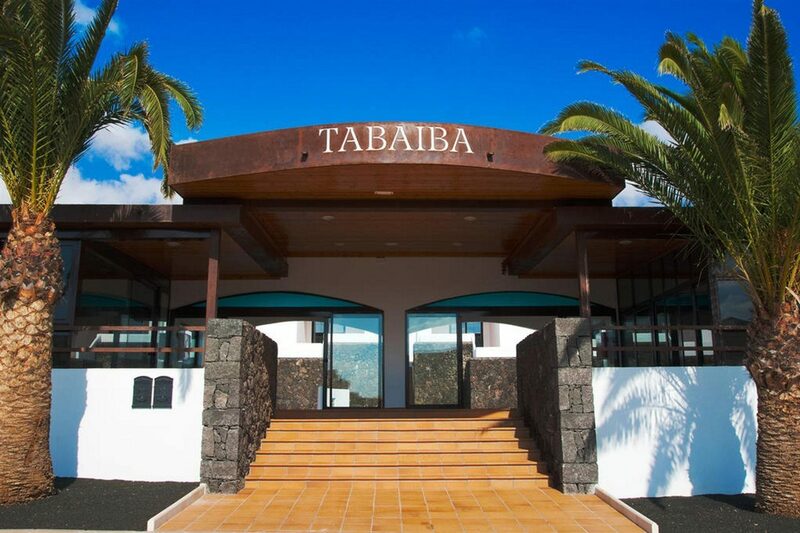 Combined with fully-equipped accommodation, great facilities, and impressive dining and drinking venues, this complex has it all. Days spent at Smartline Lion Hotel are amusing for both adults and kids. 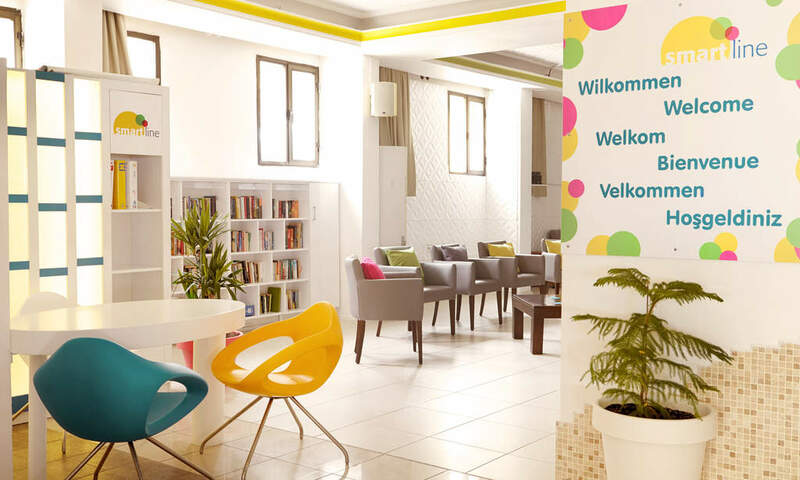 Teens and tots can whizz down the thrilling waterslides and land in the spacious freshwater swimming pool, while you find your place in the sun to read a book or browse the Web using the Wi-Fi access. Indulge in a massage treatment or visit the sauna to allow your worries to wash away. Rest in the evening back at your stylish guest room packed with useful amenities to make every stay enjoyable. Have a chilled evening watching a movie on the satellite TV and keep cool with the air-conditioning. Take the time to sit out on your balcony and soak up sweeping views across Kusadasi with a glass of fruity wine in-hand. Feast on a diverse mix of buffet dishes in the restaurant or stop by the pool bar to grab light snacks and refreshing drinks by the water's edge. In the evenings, pull up a seat in the lobby bar to spend time with your loved ones and immerse yourself in the vibrant evening entertainment. 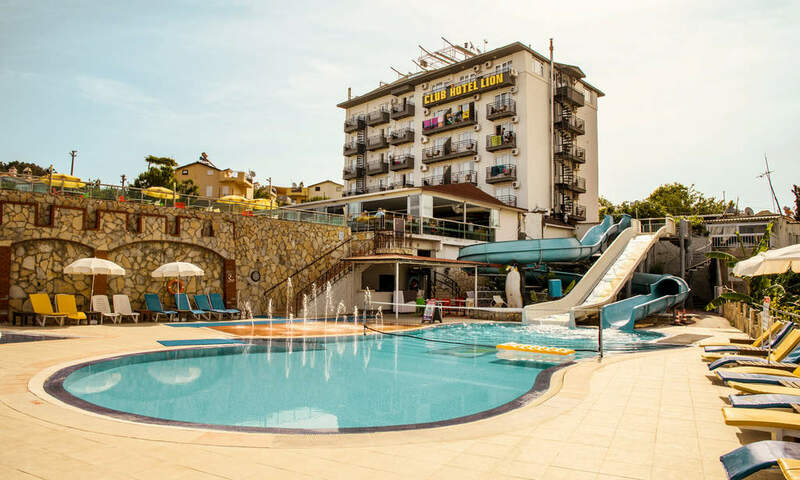 Discover why Smartline Lion Hotel is a popular place to stay for Turkey holidays. 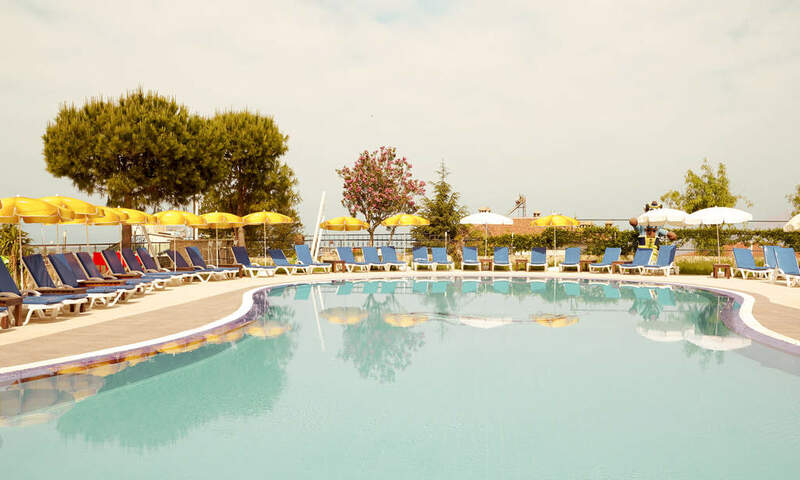 The plentiful facilities at Smart line Lion Hotel include: an outdoor swimming pool, children's swimming pool, sun loungers and parasols, waterslides, restaurant, two bars, massage room, sauna, Turkish bath, billiards, table tennis, air hockey, TV area, souvenir shop, entertainment programme, Wi-Fi access, 24-hour reception, and laundry service. 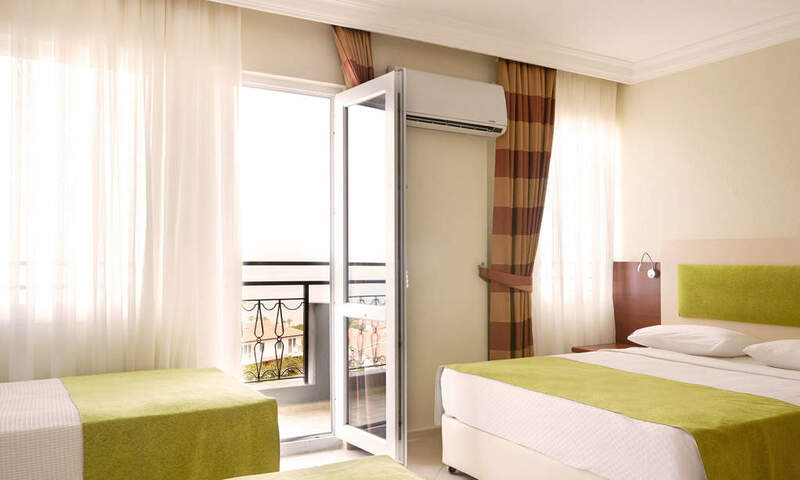 This Kusadasi hotel has a total of 60 modern and well-equipped guest spaces, comprising Twin, Double, and Triple Rooms. Twin Rooms feature air-conditioning, balcony, satellite TV, telephone, and hairdryer. 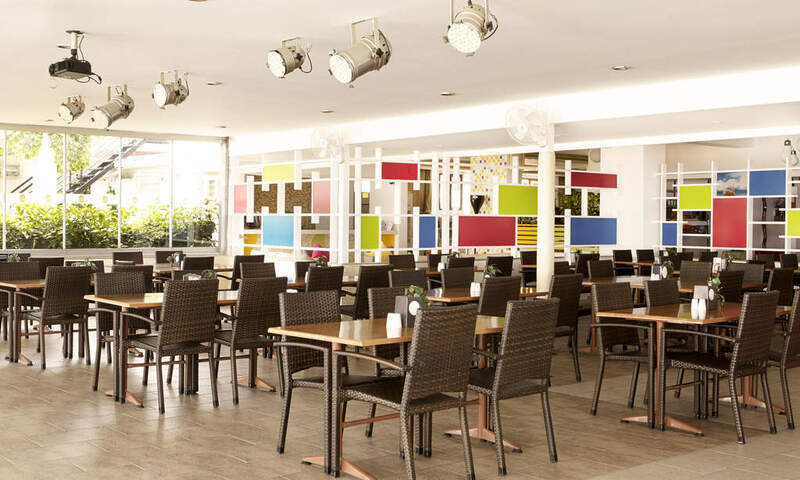 Dine on a tasty array of buffet-style dishes in the restaurant at breakfast, lunch, and dinner. Treat yourself to light bites and delicious drinks from the pool bar to enjoy by the water's edge. 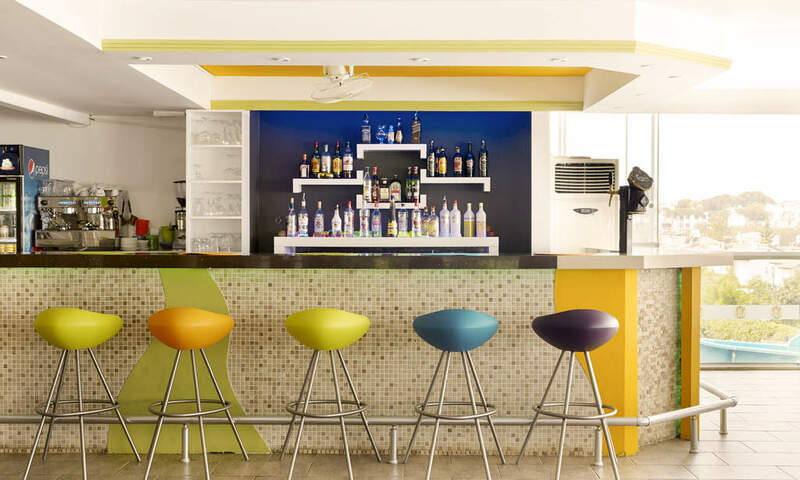 In the evening, the lobby bar is the heart of the hotel to unwind and mingle with family, friends, and fellow hotel guests and have fun watching the evening entertainment.